Every THURSDAY there is a Game On Dance club exclusively for CASSIOBURY pupils. The course runs from 3:10pm until 4:15pm. The course starts on THURSDAY 17th January to THURSDAY 4th April. There will be NO session on 21st February or 14th March. The cost of this 10-week course is only £48.00. They will require full payment with your application. Please include 1 payment (Exact Cash or cheque) or two post dated cheques, the 1st for £24.00 (Dated 17th January) and the 2nd for £24.00 (Dated 18th February). 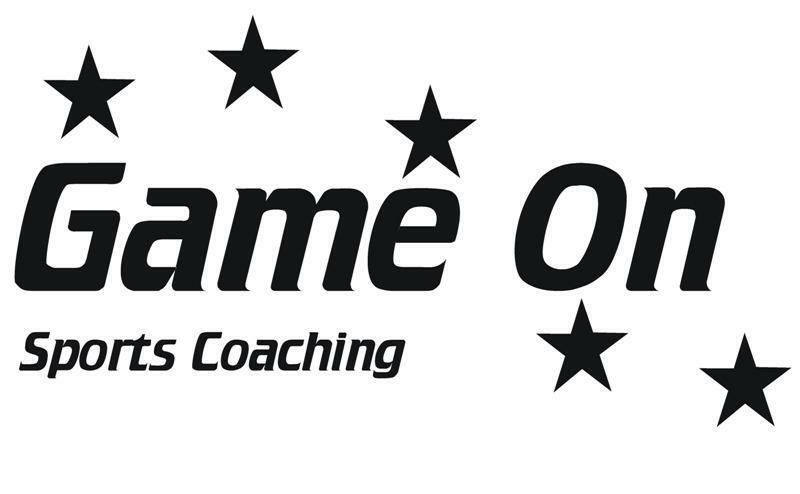 Game On coaches are DBS checked and Emergency Aid trained, if your child cannot administer any medication that they may require, a parent would need to attend every session. or alternatively please complete the form below and hand into the school office.